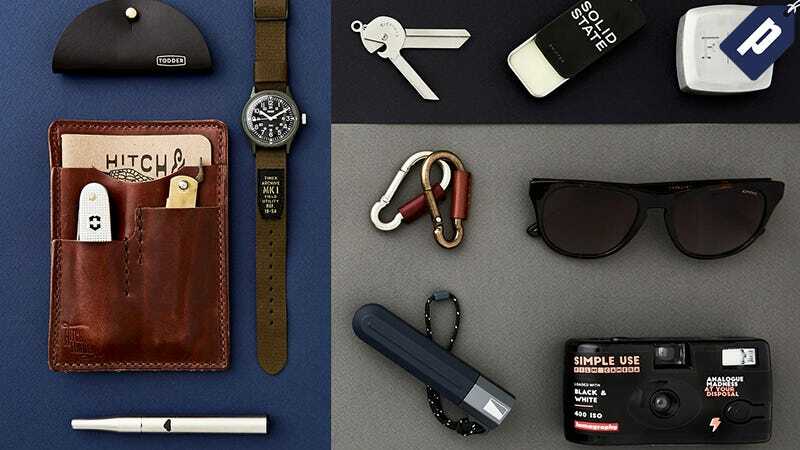 Bespoke Post is a subscription club for men delivering goods from small-batch brands in categories like barware, apparel, travel gear, and more. Simply take the lifestyle quiz and Bespoke Post emails you on the 1st of each month with a full view of the box contents. Get 25% off your first month, just $33.75 with free shipping. Full details here. Discount applicable to boxes only. Coupon automatically applied at checkout through link.